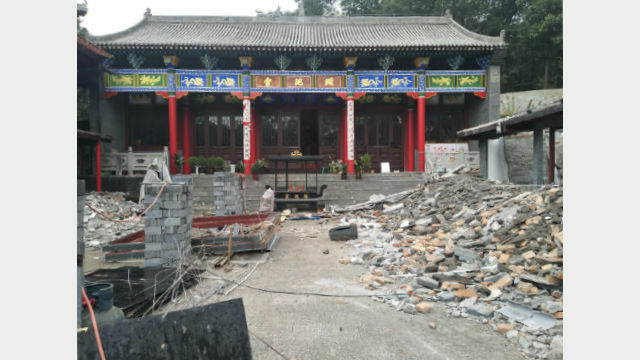 Authorities ordered the demolition of the Yaochi Palace Temple because it supposedly “violated building laws,” the pretext often used by officials to crack down on religious meeting venues in China. The Yaochi Palace Temple, located on Qingliang Mountain in Huyi district of the northwestern province of Shaanxi, has a thousand-year history. Its 81-year-old master has lived on the premises for more than 20 years. 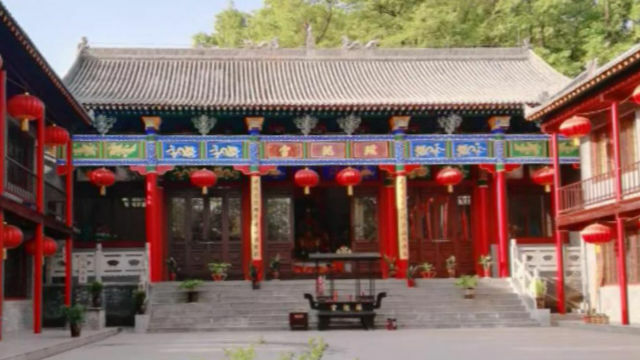 The building was in a state of disrepair, so his son donated five million RMB (about 720,000 USD) in 2017, and the temple has been under renovation since then. The original appearance of Yaochi Palace before the demolition. In August, provincial authorities designated the temple as an “illegally expanded building” and ordered the master to destroy it. One of the documents approving the reconstruction of the temple. Even when he provided the officials with the signed contract that proved that the temple was not in violation of any laws, they still insisted on demolishing the temple. Video: Yaochi Palace is being demolished. The temple has been almost completely demolished, only the main hall remains. The believers who climb up the mountain to worship are shocked to see the ancient building in ruins. Only the main hall of the Yaochi Palace temple remains after its demolition. 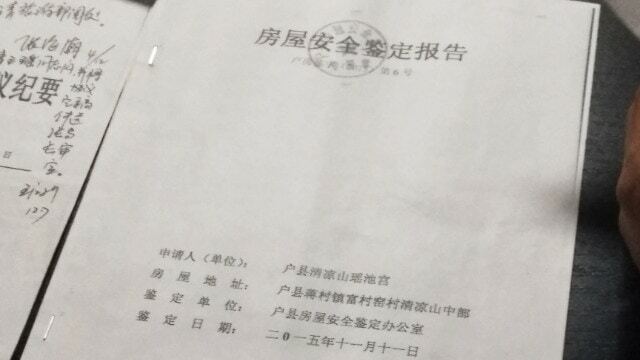 According to a reports, Shaanxi Provincial Religious Affairs Bureau is implementing a rectification campaign to deal with the issue of “illegal construction” at the northern foot of the Qinling Mountains. To this end, the Bureau has started conducting an in-depth investigation and remediation of religious activity venues, including folk belief venues, and large open-air religious statues in the Qinling Ecological Protection Zone. Some believers told Bitter Winter that the authorities are using the pretext of “illegal buildings” as a cover to impose more control and suppress religious belief. Last updated on November 26, 2018.